Due to the positive results of the 3,000 children we have worked with, I truly believe that this work is vital for children who don't hold any hopes for their future. I deeply appreciate your support! We are Certified non-profit organization Dream times Possibility(DxP) based in Osaka (there are many social issues of education) in Japan. We strive to provide high school students who are unable to feel hopeful about their future with opportunities to experience success and to communicate and bond with people. We want change the two objectives in Japan. First, it’s a high dropout rate of part-time high school students. There are a significant number of part-time high school students in Japan who are suffering from issues such as poverty and domestic violence. The dropout rate for first year students is 21%, 14 times the corresponding rate for full-time high schools, and many of these cases are not for positive purposes, but for circumstantial, regretful reasons. 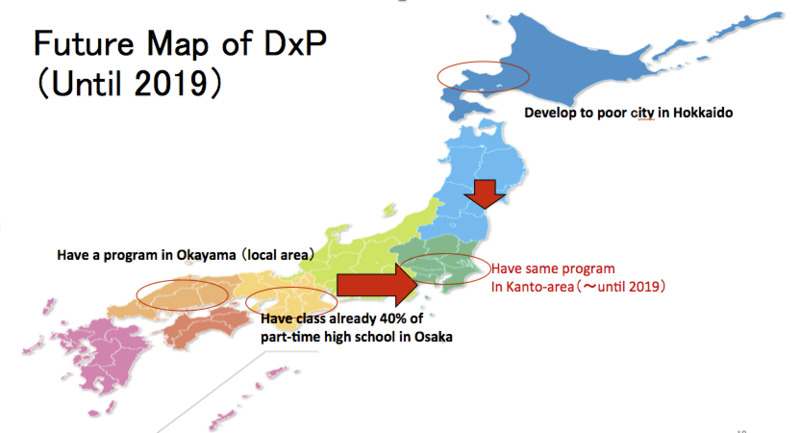 In Japan, not having a high-school diploma is highly limiting employment options. Moreover, without a place or an organization to belong to, such as a school or a workplace, it becomes even more difficult to move on to the next step, causing higher rates of unemployment. Second, it’s difficult for students who have financially difficult situations to find employment after graduating high school. Many students in financially difficult situations are unable to pursue further studies or find long-term employment, and end up settling for less stable casual or unofficial positions. For these reasons, many students feel pessimistic about their future as they hold little prospect of higher income. 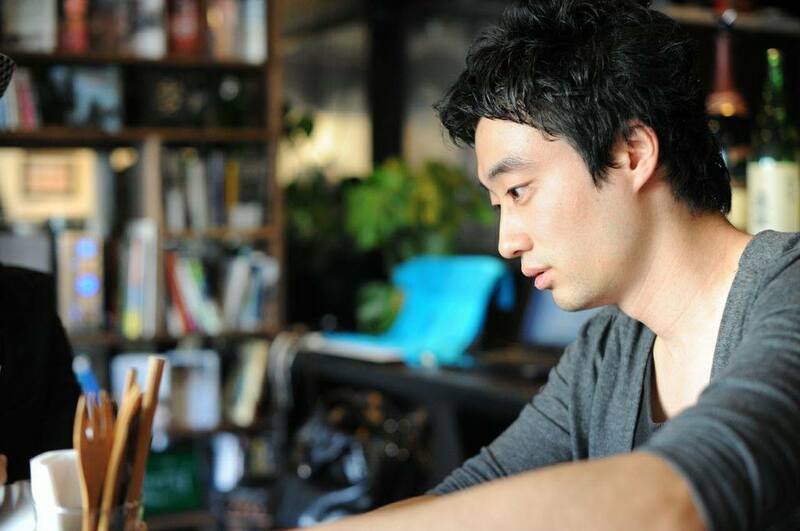 The reason why D×P start this project is caused by Noriaki Imai, founder of D×P, his experience. He's got Hikikomori (Hikikomori has entered the Oxford English Dictionary as "In Japan: abnormal avoidance of social contact") experience in Japan when he was 18~23 years old. Why that's happened was because of his Hostage Incident in Iraq in 2004. He was captured by Iraq resistance and when he came back to Japan, he was told that ''you should not come back to Japan'' '' you should die because Government try to help you using our bloody tax''. From that experience, Noriaki's been Hikikomori and when he got recovered from this, he met so many high school kids who got drop out and poverty issues, that's why he started this. We think the cause of high dropout rate is that students are not able to build human relationship, that is to say people you can trust and talk with. So, we help building human relationship within schools. In detail, we hold class named “Crescendo”: Holding classes where students meet up and talk with volunteer members of the community. These classes are designed to foster a positive mindset towards the idea of “working” by creating an opportunity to meet trustworthy adults and lowering the stumbling block to communicating with others. Number of students who participated our program reached 800 people in 2015. The program improve of social capital(supportive human relations for students to take action) index. Measured from surveys. Includes criteria for measuring social capital that we developed in collaboration with a professor from Nagoya University, such as “sense of belonging within a classroom”, “close friends at school”, “close friends from previous schools”, and so on. And the percentage of students who answered that they wanted to do after graduation rose to 70.8%. 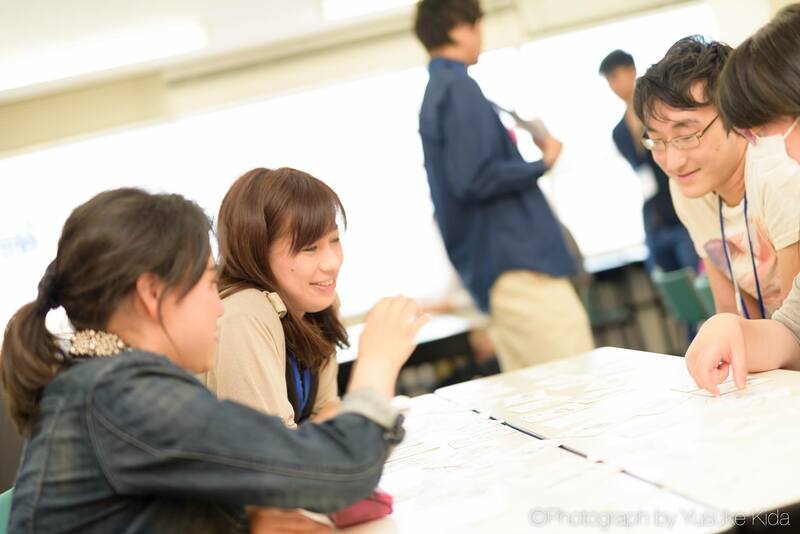 We use donations for holding classes in public high schools in Osaka . Because there are many students who lives in poverty in Japanese public high schools, especially in Osaka, and these schools have no budget and time for supporting such cases. By this donation, we can introduce our program to more schools without budget. As medium-term outcomes of the classes (social changes we aim to bring in the medium to long-term future), we improve grade advancement rate and reduce number of students dropping out. We introduce the same program into other part-time high schools. 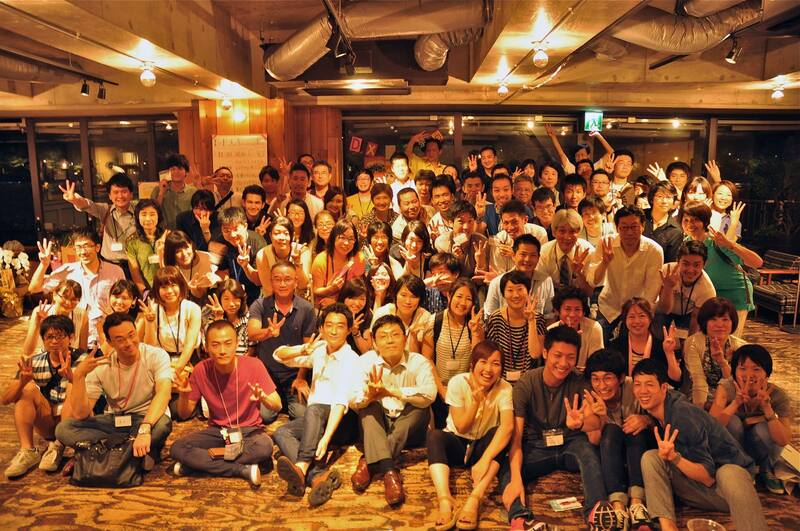 We aim for reducing first year dropouts to under 10% from the current 21% in part-time high schools across Japan.